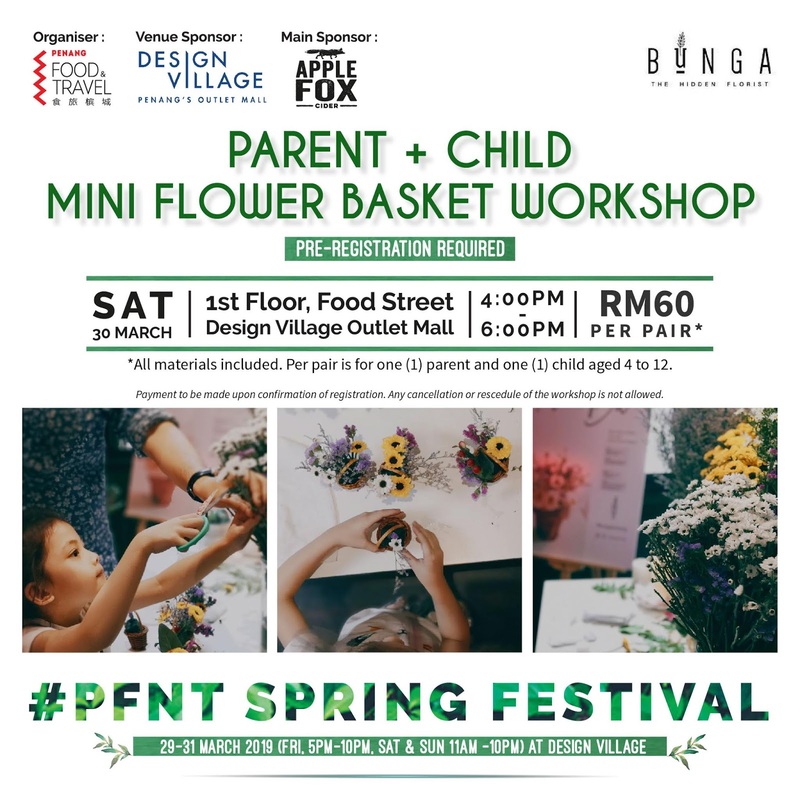 It's as simple as the children would love to do so voluntarily, simply LIKE and SHARE Penang Food & Travel FB Page (click here) and make a check-in at Design Village Outlet Mall in any of the event days (QR code provided). 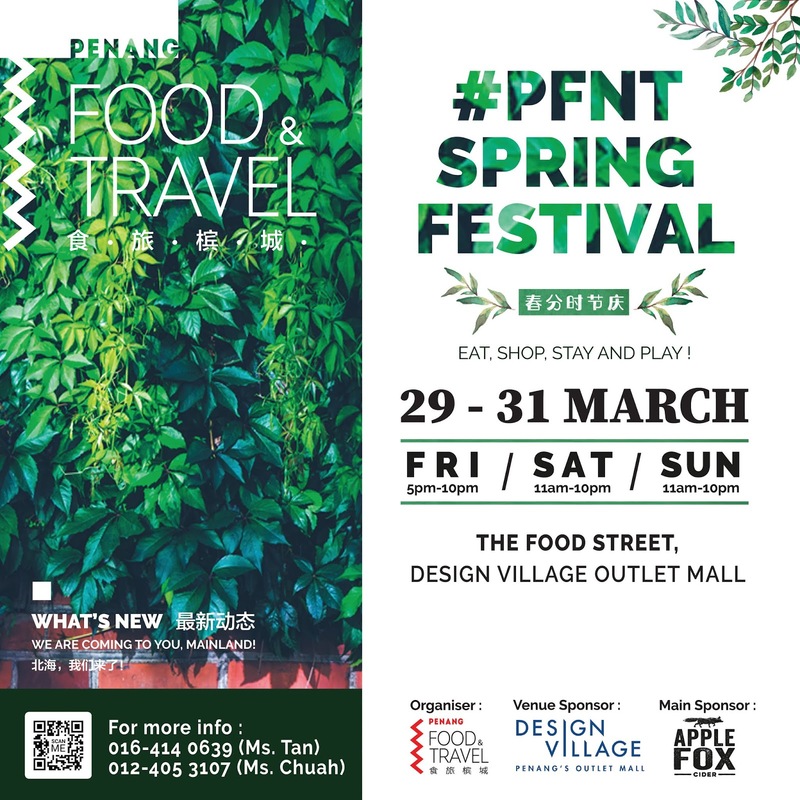 I would advise you to LIKE and SHARE #PFNT FB Page now and straight heading to the booth on the day you going, scan the QR code to check-in, goodies bag is yours to walk away! So if you have collected the goodies bag as mentioned above, why not putting just a bit more effort to join the social media post contest? 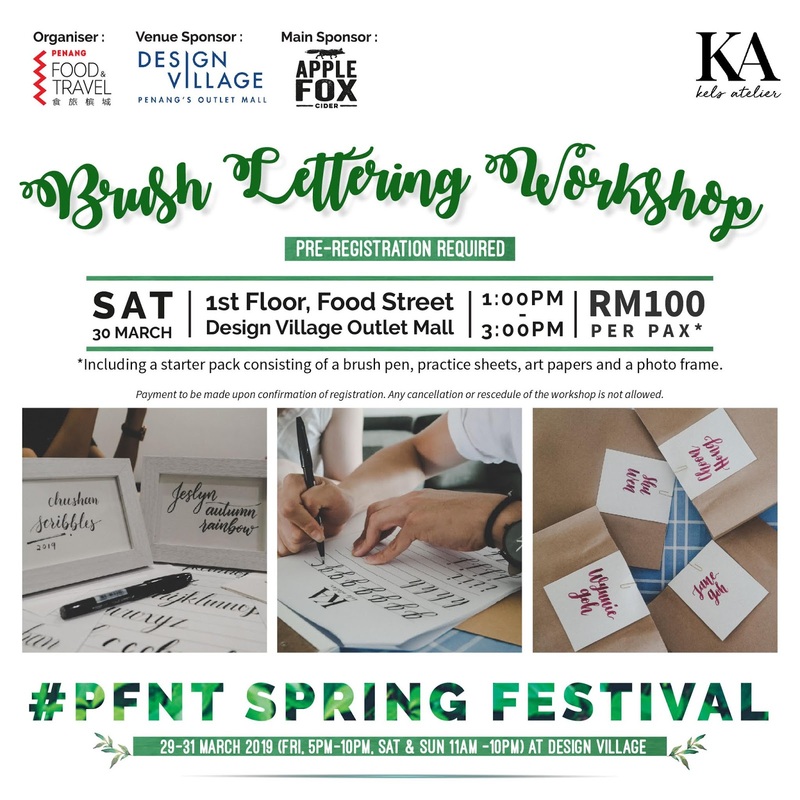 Exclusive prizes include 2 DAYS 1 NIGHT stay at, hotel buffet voucher, free admission to Penang famous local attraction awaiting the lucky star, and you might be one of them! 4) Set location at Design Village Outlet Mall. Just my two-cents, it'd be great if you include some interesting caption of your own words/thoughts along the photo. This might be a factor to get the support from your followers/friends. Posting via either Facebook or Instagram will be good enough based on your preference. Good luck! 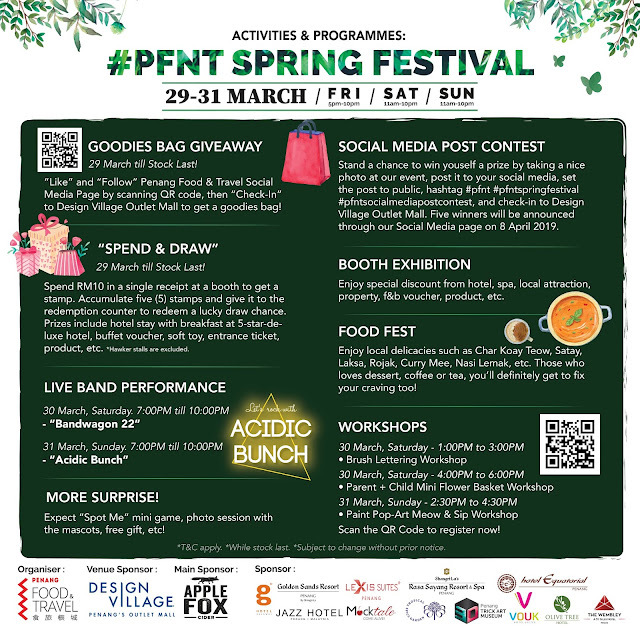 Consumers love rewards nowadays and #PFNT make it more interesting during this Spring Festival. With the minimum spending of RM 10 to get a stamp, collect five stamps in total and redeem a lucky draw chance at the redemption counter. You may anytime scream in surprise for winning 2 DAYS 1 NIGHT room stay at Shangri-La's Rasa Sayang Resort & Spa, Golden Sands Resort by Shangri-La, G Hotel Kelawai, buffet voucher, attraction admission ticket and other consumer products. Inspirations exists, but it has to find you working. Get inspired from the flowers in this spring-blooming season! This workshop is suitable for those who adore a lots on flowers and wish to get a hand-crafted items back home, moreover, it also helps to improve your coordination skills. 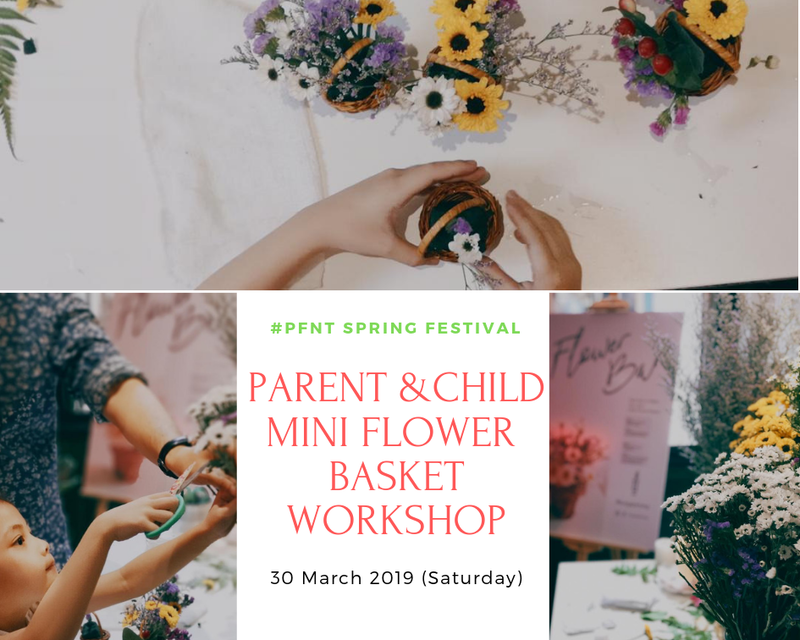 Never too old to learn new things, fellow daddies or mummies, it's also a good bonding time with your cutie pie, put aside the gadgets for an unusual yet meaningful entertainment! I think the girls would love this a lot! 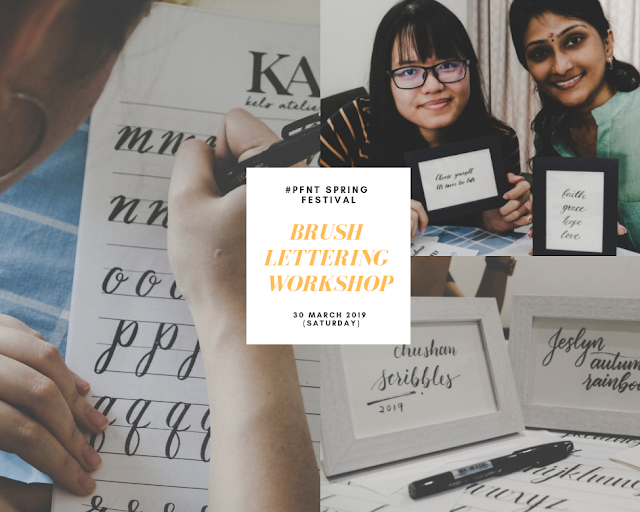 Personally, brush lettering is an art therapy in calming our mind and soul (疗愈). Despite self-learning tutorials is available online, if you wanna further improve and to meet the guru (expert) in person, spend a two-hour slot to intensify your skills over here then! I still remember back in high schools there are a number of Chinese poems claimed by my teacher that they are inspired after some liquor. Come to western arts, there's one here where you can paint while relaxingly sipping throughout the workshop, may your art creativity inspired from there! 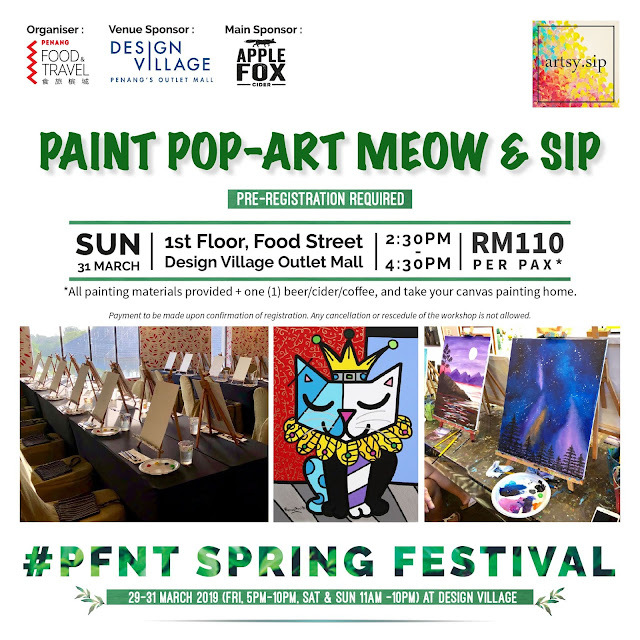 Good thing about this paint pop-art is that no painting skills required because there are instructors to guide you the basic techniques of painting on the canvas. 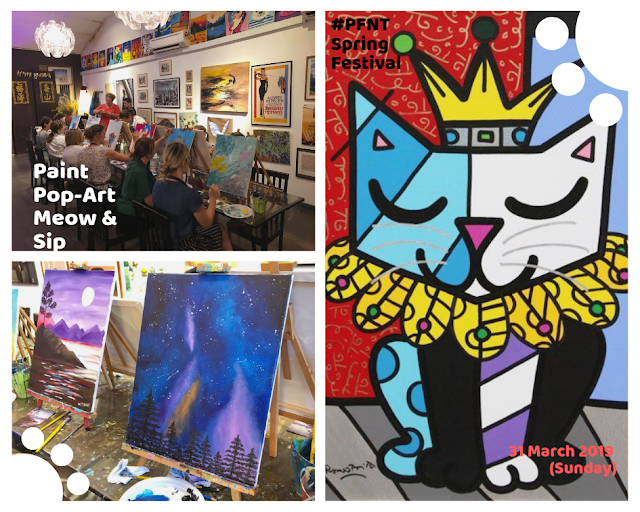 Show up to join the paint and sip party and take home the canvas! All workshop registration is on first come first serve basis, with full payment completed upon form submission. Enjoy an array of Penang Lang all-time favourite like Char Koay Teow, Hokkien Mee, Rojak, Ice Kacang and more! 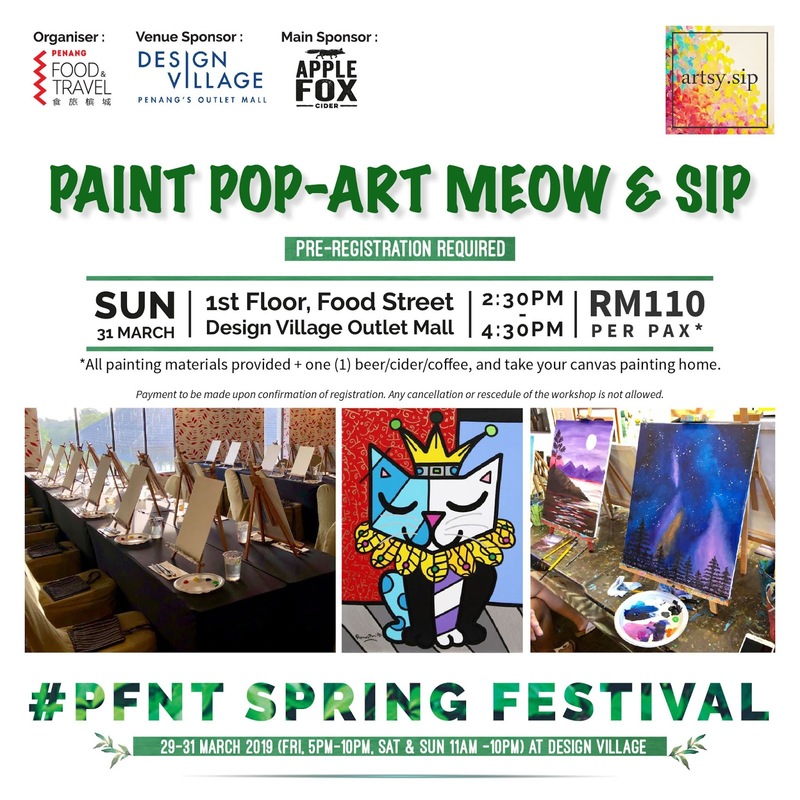 Make your craving fixed all at a time in the weekend at The Food Street, Design Village. Pastry lover would love this! 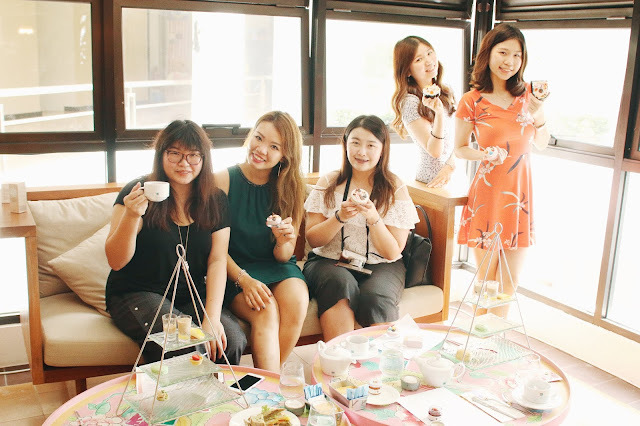 The Third Floor Pastry Lab & Studio is a home-based pastry home in Raja Uda, Penang. They have RM 2 promo treats for those who are new to discover this new humble pastry shop. After a day of joining the activities, sooth yourself in the weekend evening surrounded with live band music. There are two different local live band showing up. 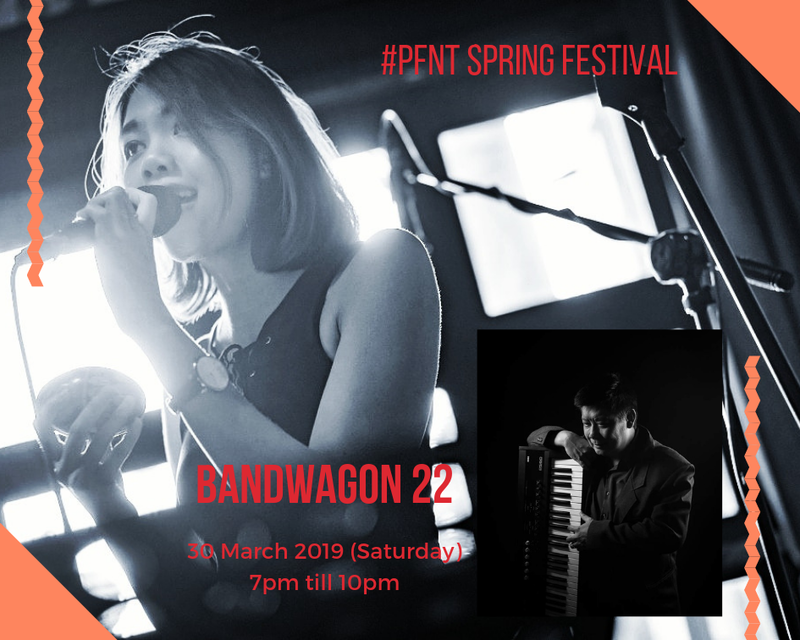 Both are Penang-based with years of performing experience. Besides, arts students from USM also opens a corner of the booth to showcase some of their awesome artworks done by the last year students. I'm particularly loving this art piece! Design Village is well-known as an outlet mall selling off-season luxury brand at discounted prices and in conjunction with #PFNT Spring Festival, the range extends to service line. There will be booth exhibition by hotel, spa, local attraction and even food sampling for your inquiry as well, don't miss out! Thanks to IKEA's fourth outlet in Malaysia land in Batu Kawan which is a stone's throw away from Design Village, there's are free shuttle bus service provided to and fro each destination. Skip the long queue and your car petrol, you may drop off at Design Village to join the crowd of #PFNT Spring Festival after IKEA Batu Kawan. Frequency is at one every 30 minutes. Time to explore more, no more comfort zone people! 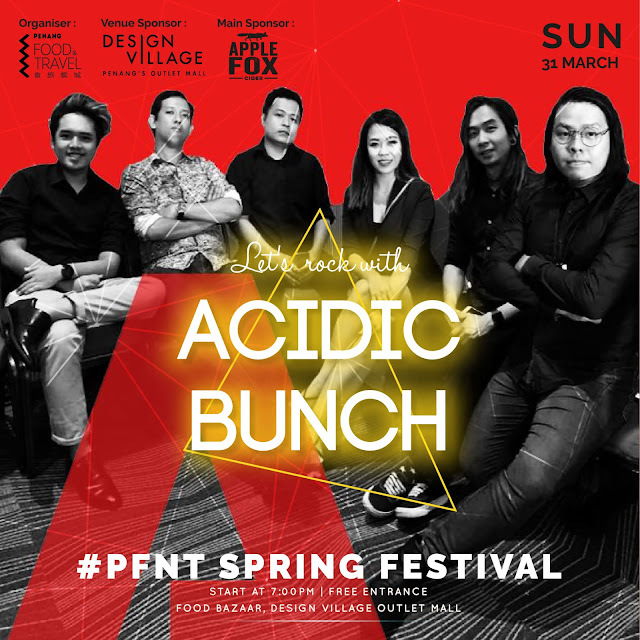 Let's join the crowd to beautifully end the first quarter of 2019 with #PFNT Spring Festival.